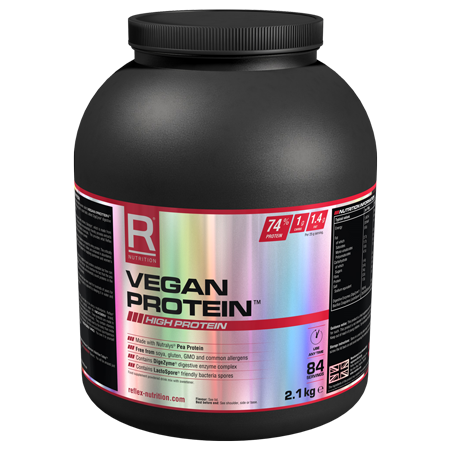 Micellar Casein is a slow release protein shake made with protein concentrate from EU sourced milk, produced by grass-fed cattle. Casein protein can take up to six hours to completely digest and be utilised, making Micellar Casein the perfect protein product to help deliver your muscles enough protein for an extended period of time. Micellar Casein now comes in an improved range of flavours, without resorting to adding sugars, corn syrups or creamers. 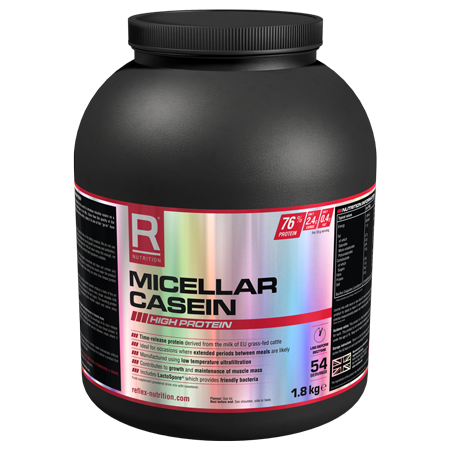 Our Micellar Casein provides a product that mixes easily in a shaker and delivers a delicious shake. Micellar Casein has been designed for both men and women looking to take full advantage of casein’s slow release properties. The product is slowly digested by the body, steadily releasing amino acids into your bloodstream. It’s therefore the perfect shake to take before bedtime or during extended periods between meals as it drips feeds your body protein for up to six hours, contributing to growth and maintenance of muscle mass. Micellar Casein is a vegetarian product but is not suitable for vegans or coeliacs. It is a known fact that our muscles are most susceptible to amino acids directly after exercise, but it is also important to ensure muscles receive enough protein after exercise to support the body throughout the entire recovery period. 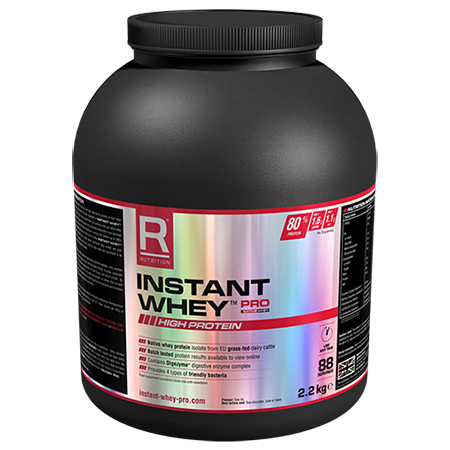 Slow-release casein protein drip feeds the body amino acids, delivering an immediate hit as well as sustained protein absorption. Consume one serving daily, ideally before bedtime. Alternatively, take Micellar Casein during the day when no food will be eaten for at least three hours. 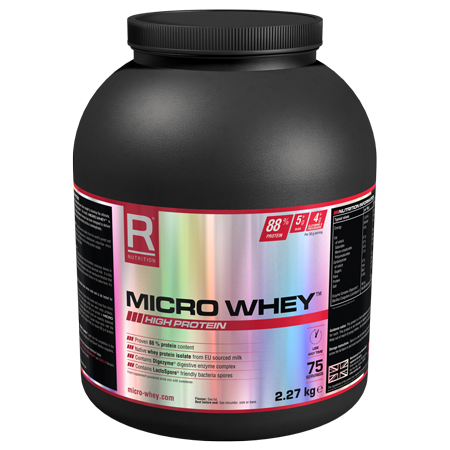 Mix 33g, which is approximately three heaped 25ml measures (there is a scoop included in the tub), with 400ml water or skimmed milk in a shaker or blender. These are guidelines, and for a creamier or thicker shake, simply add more or less liquid to taste.